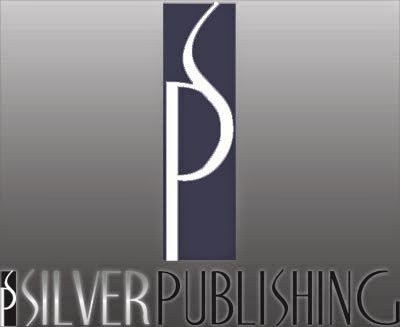 So stories are swirling that Silver Publishing has been sold or abandoned by the owner. It has been the subject for pretty serious complaint by authors for at least two years, and this seems to be yet another turn for the worse. A.J. Llewellyn writes that sole own Lodewyk Deysel "has fled. He went to South Africa on Monday." This post also includes a pretty thorough documentation of the rise and fall of Deysel and Silver Publishing. Otherwise the web-verse is still pretty quiet about the whole thing, but it does seem like this is the beginning of the end for Silver. ETA: It is now confirmed that Silver Publishing will close on May 1st.